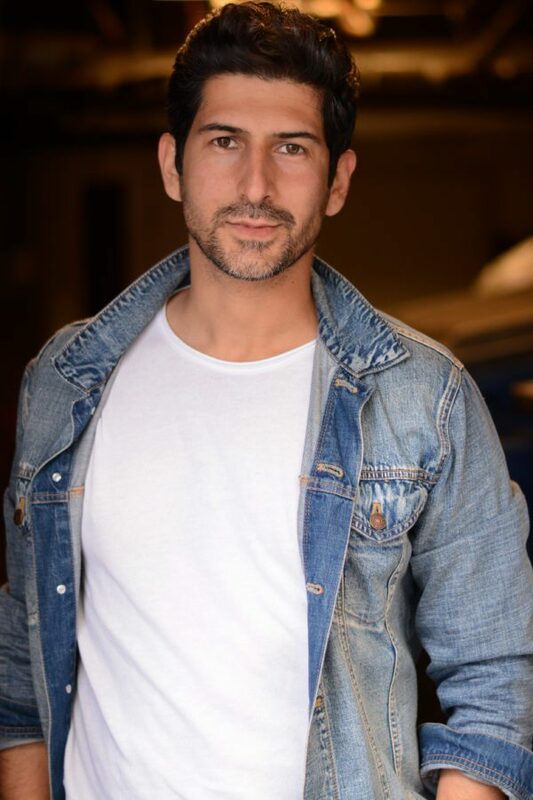 Gino is 35yr old Los Angeles local that extends his connections in L.A to any client that hires him. A true gentleman with a dominant bad boy side. He can stimulate you physically and mentally. He is nothing short of a down to earth, intelligent gentlemen that makes it extremely easy to connect with. Your time with Gino will not only be pleasurable but an exhilarating and refreshing experience. He loves to host & cater to all kinds of professionals in search of a great time while visiting L.A. He is a great dancer and a romantic at times. Gino loves to be creative and spontaneous and lives on the edge!